Alternative payment methods: Options are listed under "Contact"
Retailers: Please e-mail for wholesale pricing. USA Customers: We don't ship there. Please contact us for options. Please select International Customer option ($30 postage) if ordering from outside Australia N.B. Extra postage only needs to be added once if ordering multiple items. 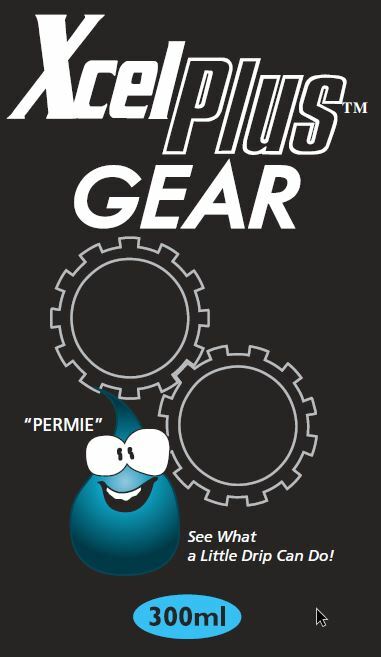 Heavy duty gear and manual transmission protection. Treatment rate is 10 % of total oil volume. 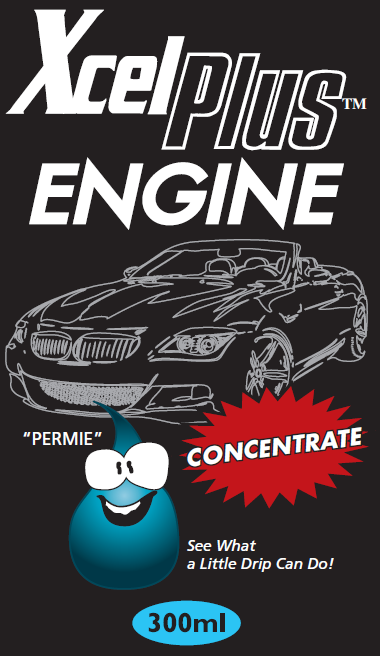 Choose "Free Postage" if ordering with Engine Treatment otherwise select "With Postage" N.B. Postage only needs to be added once. 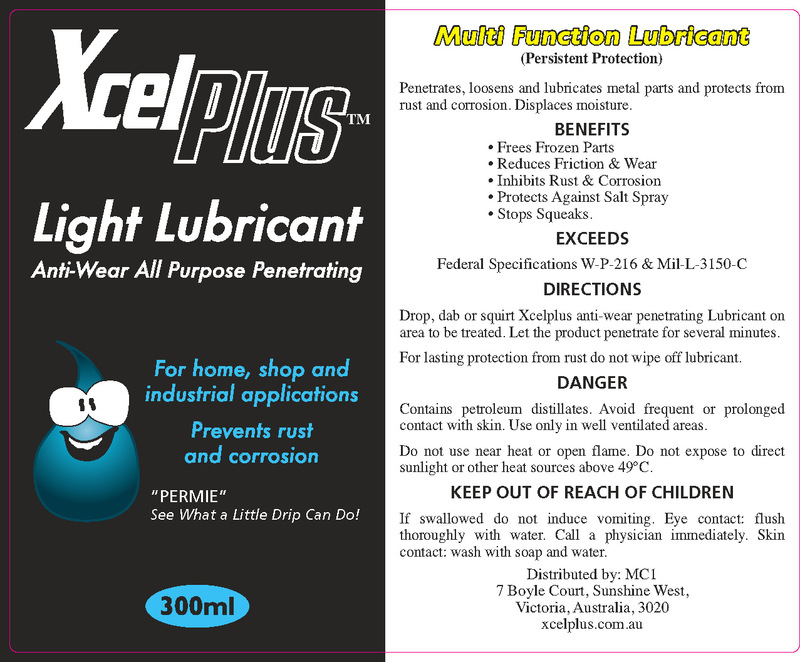 Multi Function Lubricant provides persistent (long life), propellant free lubrication with excellent penetration that frees up sticky parts: A few drops go a long way. For oil injection systems: Add to oil injection reservoir. Treats up to 750 cc engine. Protection remains long after the treatment is completed. 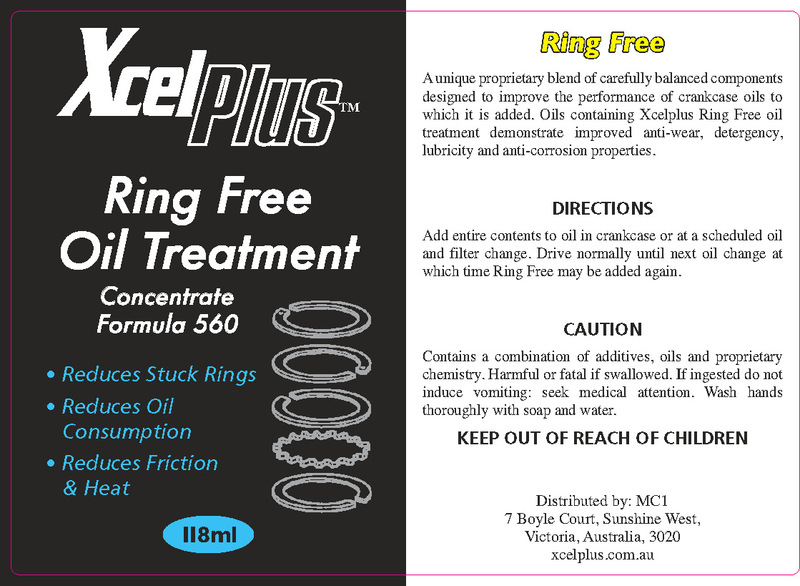 Oil additive which improves the performance of crankcase oils: Reduces friction/heat, stuck rings and oil consumption. Added after a clean oil change. 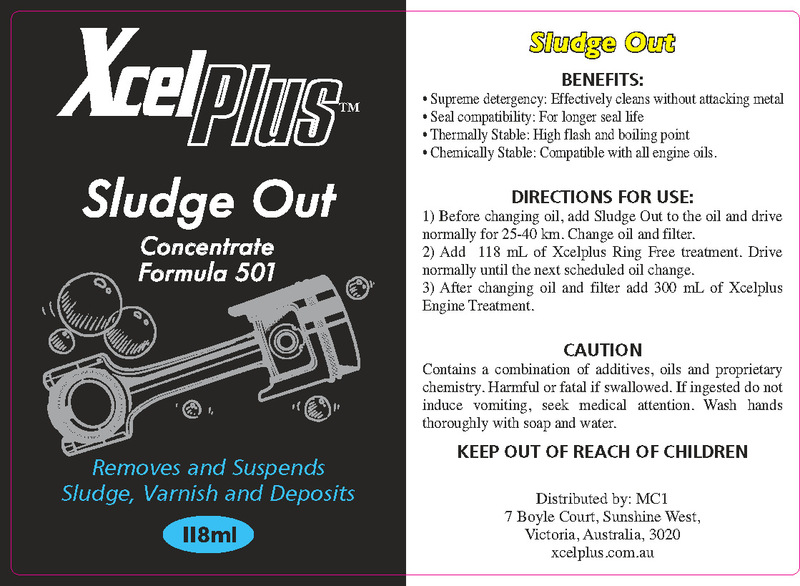 Cleaner for dirty engines: Removes and suspends sludge, varnish and deposits. Applied just before an oil change. 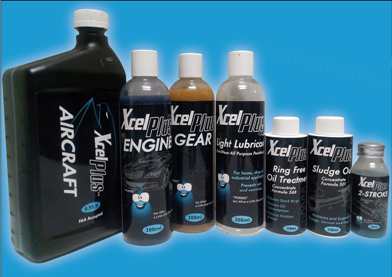 For aircraft up to 736 kW (1000 hp): Treatment rate is 1:5 (17 %) of total oil volume. 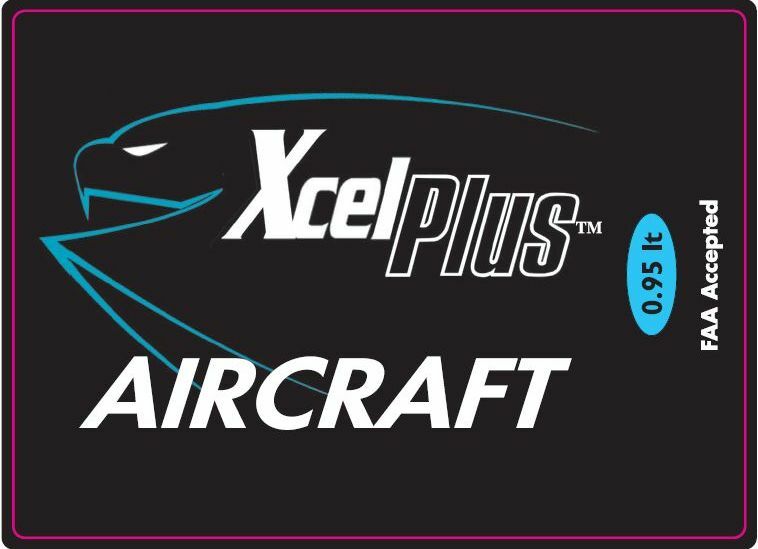 This treatment is FAA accepted. N.B. Other products ordered with the Aircraft Treatment are also freight free. To view what you have ordered click on the button below. N.B. Please e-mail us for the exact freight cost if your order is not covered by these options.